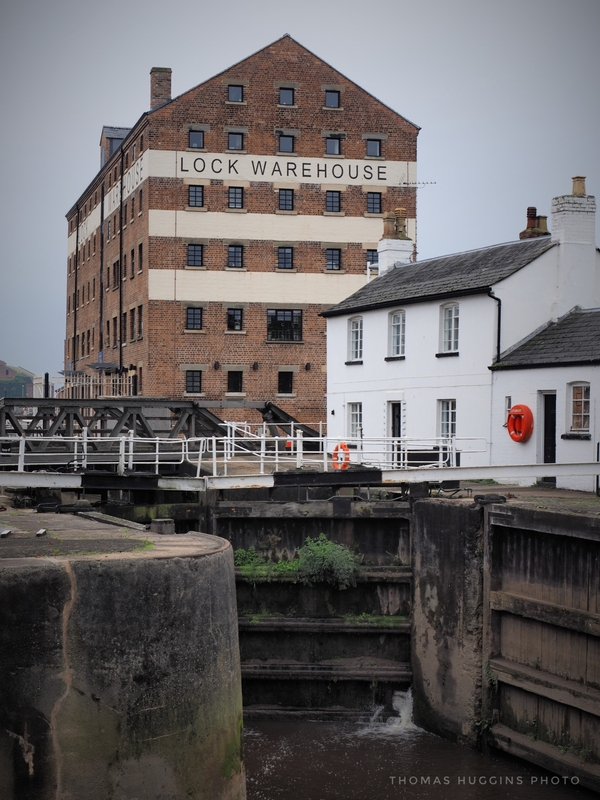 ‘Lock warehouse.’ A grade II listed building. 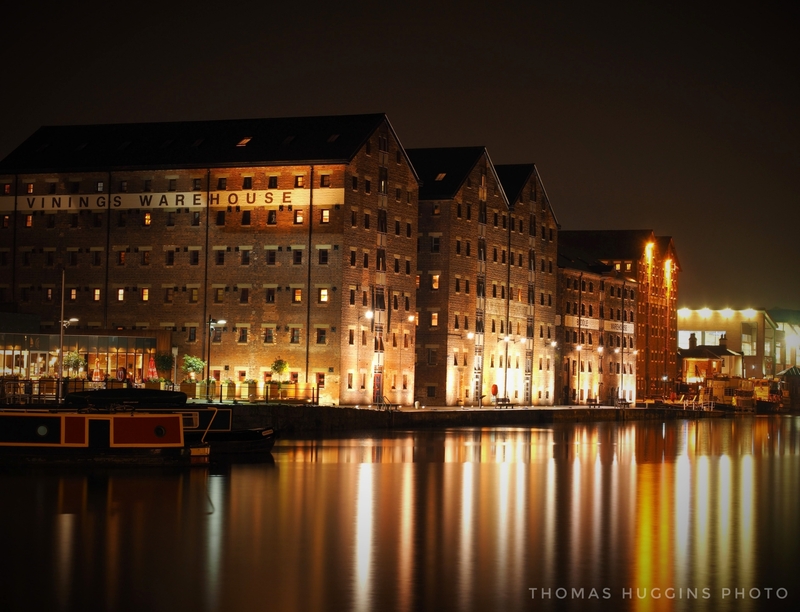 What was a warehouse in Victorian times is now a set of contemporary apartments. I bet there are some nice views from those windows! 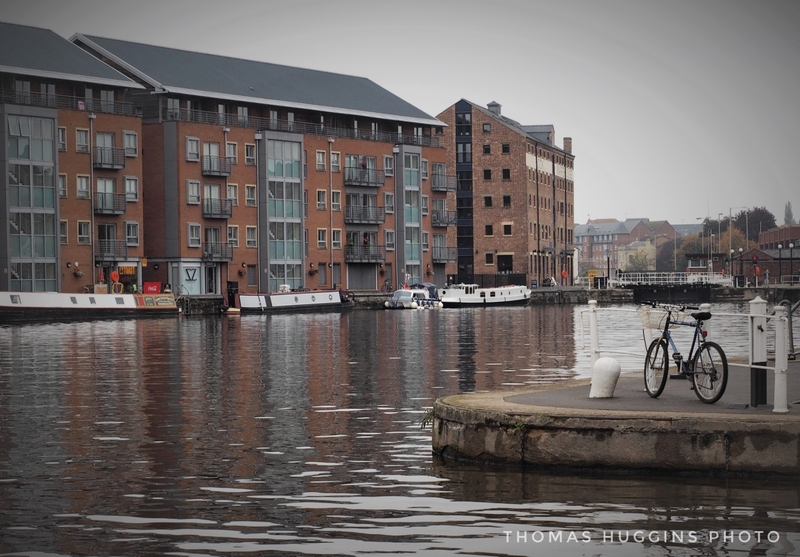 Gloucester docks was busy due to school holidays, but we still found plenty of quiet spots. 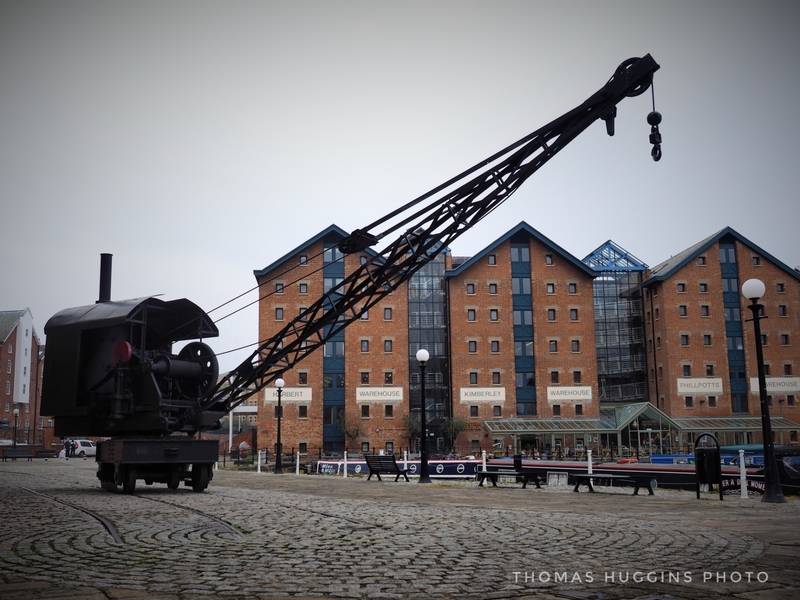 I wonder how much steam it took to operate this crane??!! 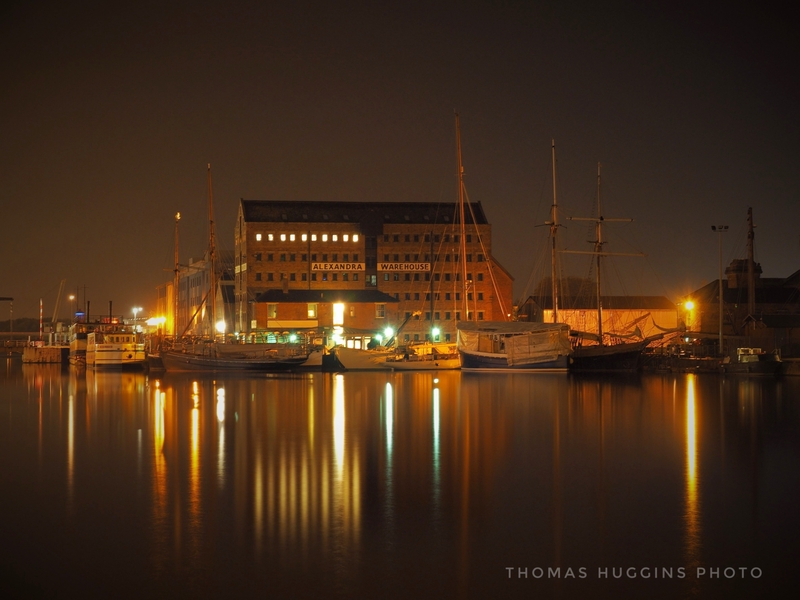 I love Gloucester Docks! It’s such a lovely place to spend a day. There are also some good walks along the canal and the river Severn. 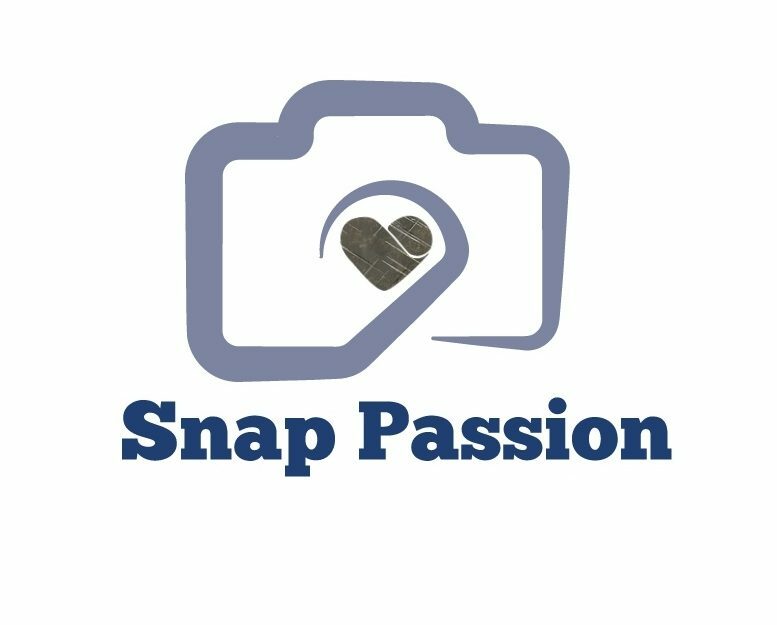 Beautiful photos by the way, and the long exposure shot came out really well!